Time for the second part of my two-part London report. Waterstones is a British book retailer, which has a wonderful flagship store on Piccadilly, near the famous “Circus” of the same name. The store is worth a visit anytime. 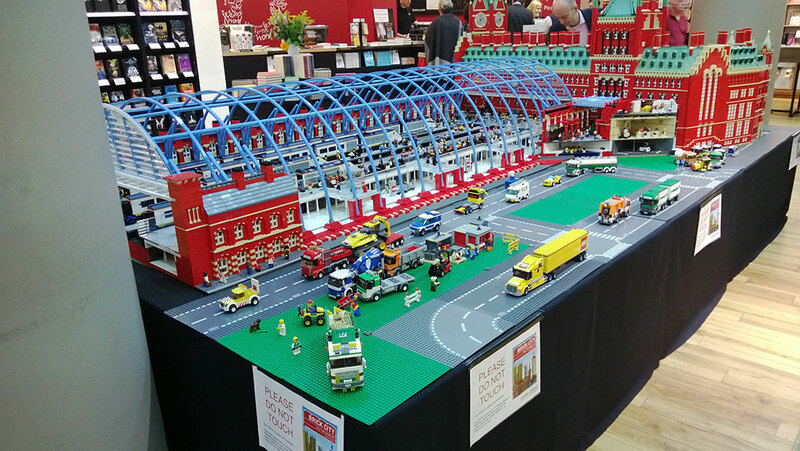 However, this time, some weeks ago the visit proved to be of special importance: LEGO was in town. I picked up a copy of the book and may return to this topic later. In short, though, the book is a collection of world architecture recreated in LEGO, with some instructions and inspiration. Indeed, Brick City is a sort of halfway house between official LEGO Architecture and adult MOC artistry, taking the approach that adult LEGO building often means detailed recreation of real places. As I pondered in my article, that certainly is one valid route for an AFOL hobby. Safe to say, impressive stuff. Kudos to Waterstones for hosting an AFOL topic so prominently. 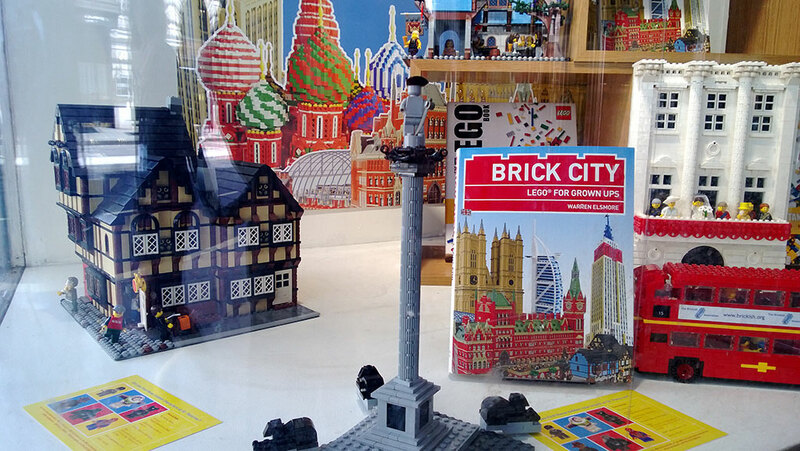 Judging by a poster at the store, the Brick City tour continues in other locations.